Shall we eat our Chia pets? 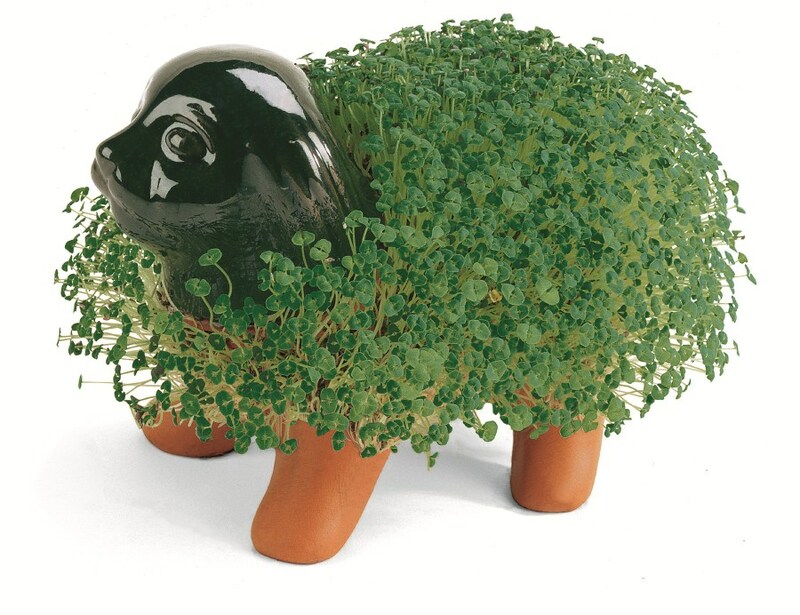 Chia pets were extremely popular during the ’80s and ’90s. The terra-cotta animals are spread with chia seeds that over time sprout and create a green, grass-like carpet of fur. (And yes, you can eat that fur!) The company that began making the pets in just animal shapes continues to release new shapes and products to this day. You can find chia pets shaped like many things including even our President Barack Obama! But, did you know that the seeds themselves used for chia pets are actually edible? Chia seeds have been cultivated since Aztec times. They are still grown and eaten in South America, from Mexico all the way down to Argentina. Now chia seeds are even grown in Australia, which has become the foremost producer. Chia (Salvia hispanica) can be eaten raw as whole seeds. It can also be ground for use as a flour in baking, similar to ground flax. The seeds can be added to porridges, puddings, juice drinks, teas, and smoothies — the seeds turn gelatinous when they come in contact with water. Sprouted, chia can be added to salads and sandwiches, similar to alfalfa. Yum! Many people eat chia for its nutritional benefits. 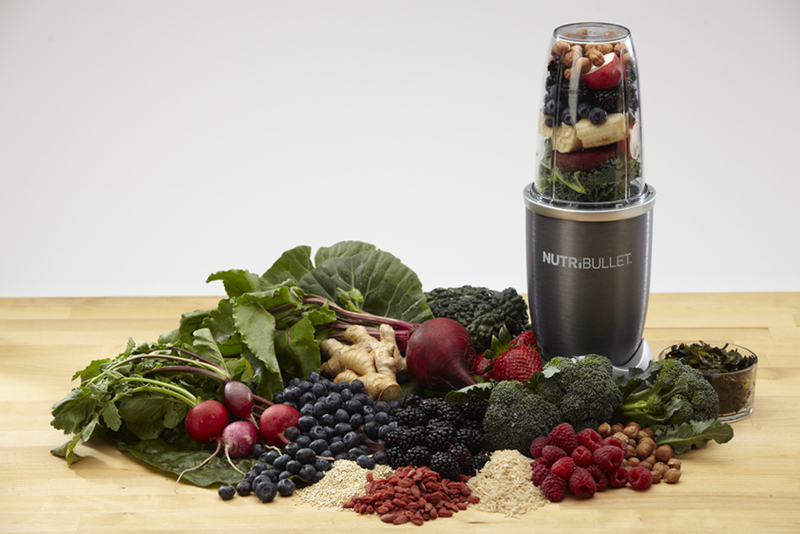 Athletes like them because they’re packed with fiber, which means it keeps them fuller longer and provides more energy. 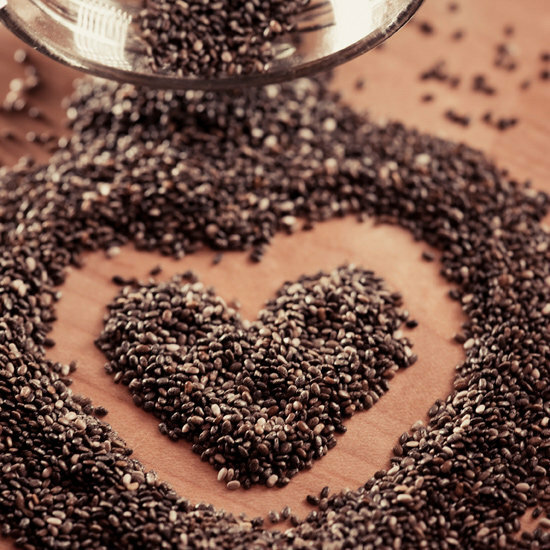 Chia seeds also have a small percentage of protein, many essential vitamins and minerals, like potassium and calcium, and a very high amount of omega-3. The seeds actually do contain extractable oil, a reason why the Aztecs called the seeds chian or oily. Lastly, I have discovered that my most favorite healthy meal of the day, Shakeology, contains the superfood chia seeds, in addition to so many other amazing nutrients. So, with all this being said, you can eat your chia seeds, have a chia seed plant (and eat that too) or drink Shakeology once a day…you decide! 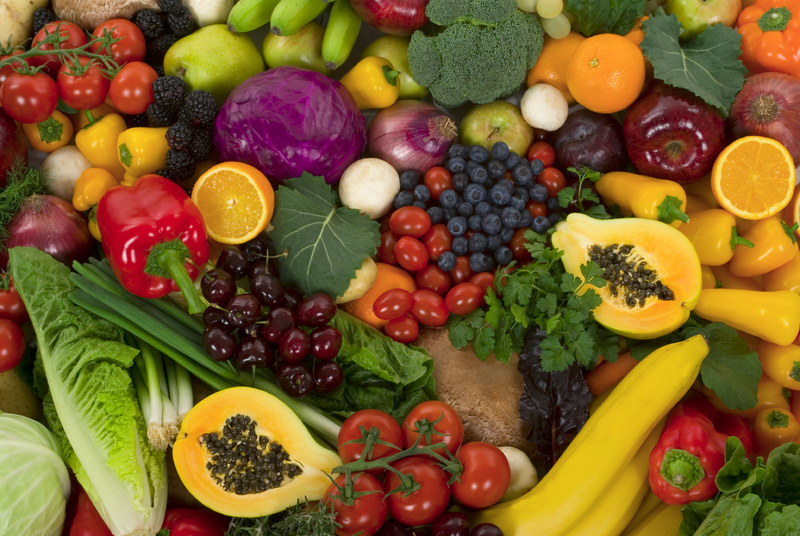 This entry was posted in Diet & Nutrition, General Health Matters, Healthy Reminders and tagged Argentina, Aztec, Barack Obama, beneficial, Chia Pet, chia seeds, healthy choices, healthy eating, healthy living, Mexico, Omega-3 fatty acid, Salvia hispanica, seeds, South America.